Introduction – Térkő és Díszkő Rendszer 2100 Kft. Our company has been producing special paving stones, footing stones, wall tilers and garden toddlers since 2003 using a technology from England. 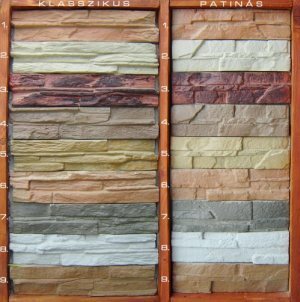 Our products have rubble characters, but the prices are more favourable. 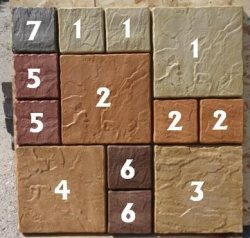 These paving stones can be easily laid down and built in, and you are able to use them both inside and outside. We undertake unique colour mixing on demand.